This original book asks how, in an age of convergence, when 'television' no longer means a box in the corner of the living room that we sit and watch together, do we remember television of the past? How do we gather and archive our memories? Kristyn Gordon and Joanne Garde-Hansen explore these questions through first person interviews with tv producers, curators and archivists, and case studies of popular television series and fan communities from Cold Feet toDoctor Who. Their discussion takes in museum exhibitions, popular televison nostalgia programming and 'vintage' tv websites. 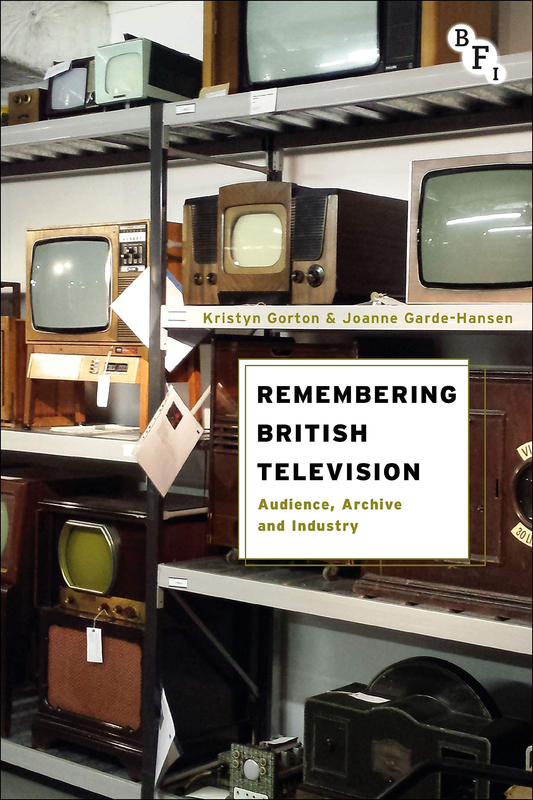 Includes new interviews with leading practitioners in the television industry, television archive curators, and staff of leading heritage and museum organisations such as the National Media Museum in Bradford, UK.